1(800) 498-9820 -Kentucky KYU permits. Call us for fast service. Let Sky Transport Solutions get your Kentucky KYU quickly and at great price. 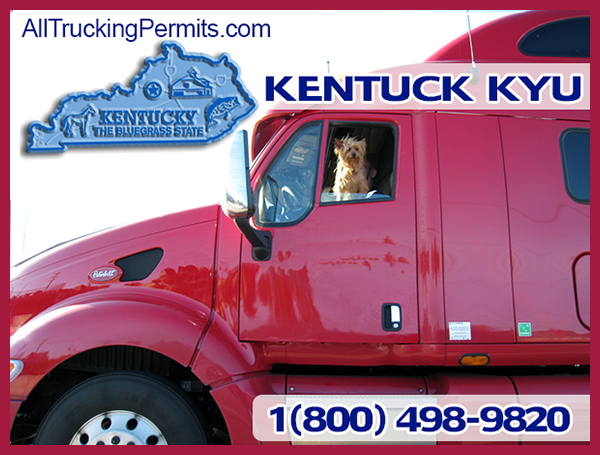 We have hundreds of satisfied owner operators and truck fleets that have accquired their Kentucky KYU permits with us. Stay legal and in compliance when you haul freight through Kentucky. Get your Kentucky KYU permits today. State of Kentucky requires all operators with licensed weight of 60,000lbs or more to report mileage tax. KYU is stand for Kentucky Highways Use Tax. All operators can register itself to Kentucky Permit , and pay online. It require filling every Quarter according to the miles operators travelled in Kentucky. we can help you getting KYU. The staff at Sky Transport Solutions will get your trucking company the Kentucky KYU permit quickly and will save you your valuable time. Send us your Telephone Number and we will contact you and explain all our services. 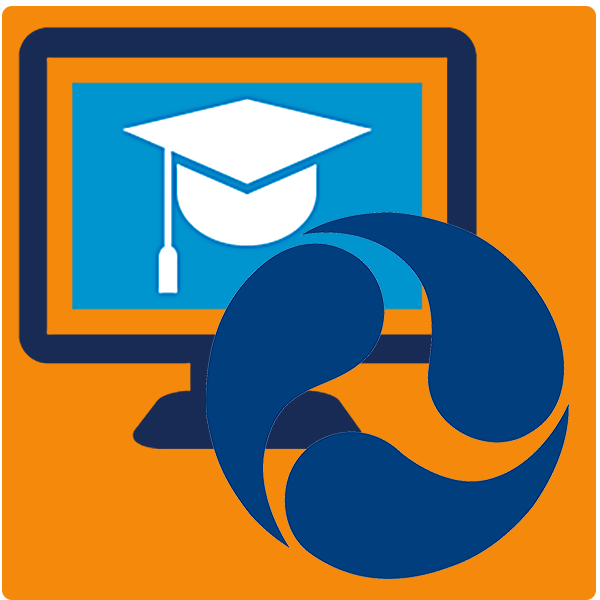 We will be glad to answer all your questions regarding Kentucky KYU.